Gone are the days of searching the classifieds for promising listings; prospective homeowners are now turning to the web to locate their future homes. According to a National Association of Realtors survey, more than 55% of homebuyers 36 years of age (or younger) found their new residences online. With a large variety of real estate listings so easily accessible online, on independent websites, mobile applications, and social media posts, buyers can navigate endless properties without initially involving an agent. Compared to the past, today’s buyer is significantly more educated about their needs: type of property, locality, proximity to schools or marketplace, and the overall budget. 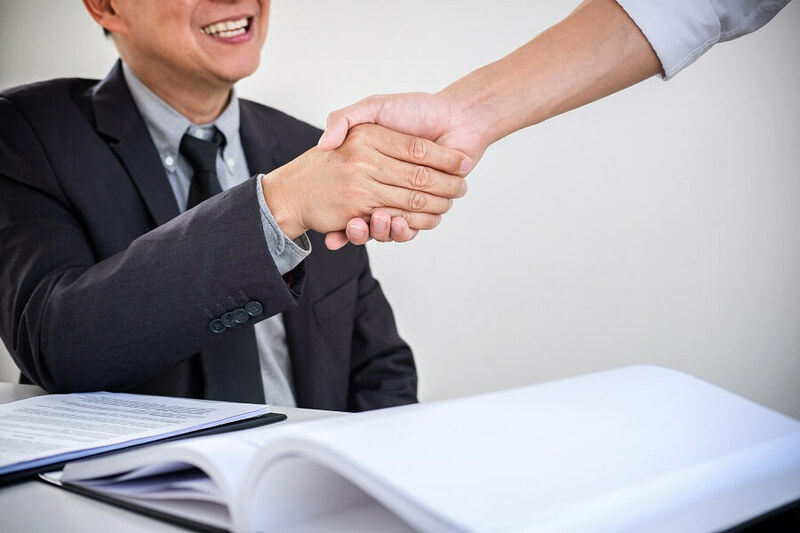 As a real estate professional, there is one question that can help define your entire customer engagement strategy: “How can I best facilitate my customer?”. Answering this question can determine the level of customer service expected from your firm, such as around-the-clock availability, on-the-go messaging, video-conferencing from the phone, and even website-based support. Even one positive customer experience can transform a casual website visitor into a repeat customer; this holds true across all industries. Not only that, an informative engagement strategy can enhance your brand’s thought-leadership. Leverage the power of storytelling to attract new followers and retain existing customers on your firm’s official social media accounts. Your social media team can train one real estate agent a month on how to use popular social media platforms to record their daily activities. Once trained, the designated agent can then ‘go live’ from Twitter during an open house or post a boomerang on Instagram with new homeowners jumping for joy. The possibilities are endless! An open house tour that is being streamed live on Facebook not only enables remotely-located potential buyers to view the property, it also gives your team an opportunity to demonstrate their professionalism. Sharing posts directly to the business’s official Facebook page can also augment your firm’s reach. Encourage agents to spread the word about the upcoming open houses, as well as other exciting new projects. Motivate satisfied customers to record and share video testimonials directly on to their preferred social media platforms. The in-house social media management team can then acknowledge the kudos and reshare them across the official social media profiles. 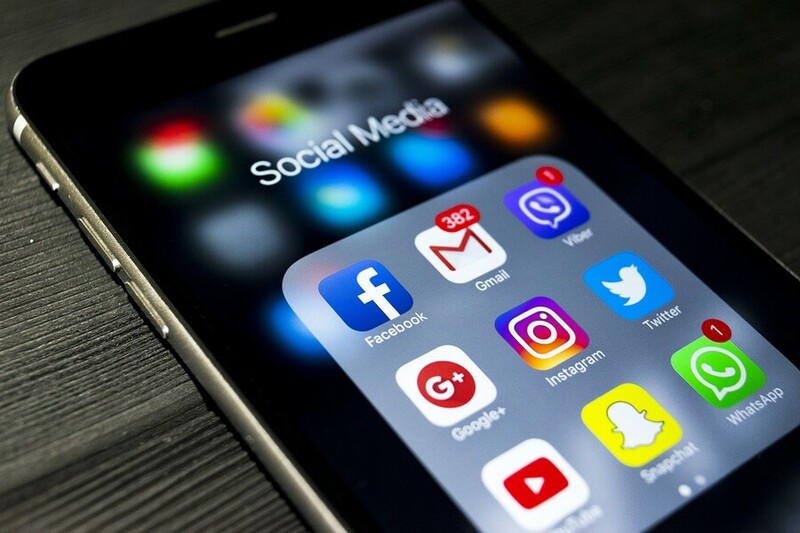 Such curated yet natural-appearing social media activity takes advantage of the storytelling format to connect and engage with the viewers. Embracing the omnichannel approach, by being available for potential customers both online and off-line, is a practical way to gain and retain potential customers. As a brand, being present online is rarely enough to generate results. It also does not guarantee that visitors will reach out to your firm for real-estate services. 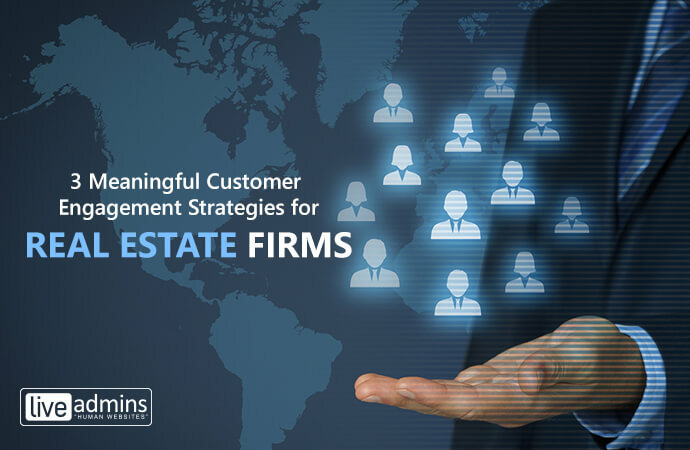 Marketers working on behalf of real estate firms must first identify key customer pain points. 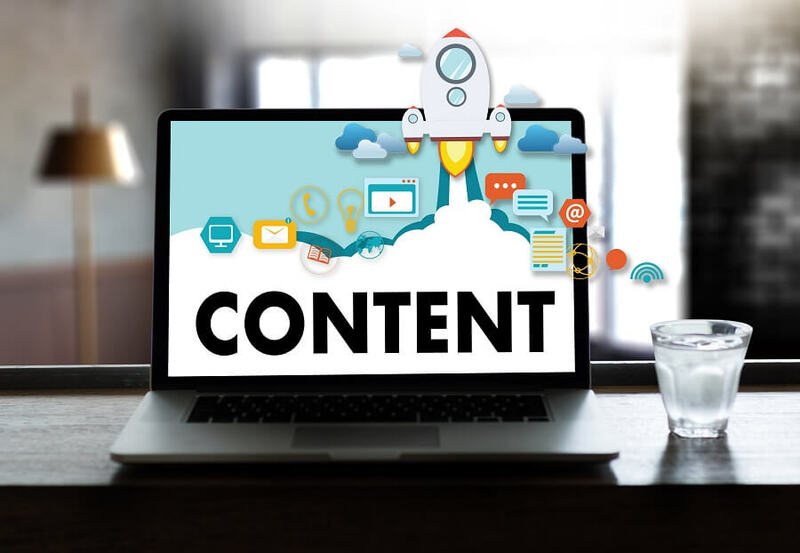 Once that is done, they must indicate how their firm can resolve those same issues through engaging, relatable content. The content can look like best-case and worst-case scenario re-enactments for your firm’s YouTube channel; a short clip can be used to tease the series on Instagram or Snapchat. For example, a worst-case scenario for a new homeowner could be faulty wiring or plumbing that was overlooked in the inspection. Such short skits or whiteboard animations allow realtors to capture the potential customer’s imagination while also gauging their level of interest through ‘likes’ and comments. A collaborative, research-first approach to customer engagement can boost the bottom-line while also widening the customer base. Real estate firms must leverage digital tools in a way that captures and converts a prospective buyer into a lifelong customer. Live website support is a promising addition to a real-estate firm’s online presence, usually a website, as it offers 24/7 assistance without compromising on service quality. With the successful implementation of live chat services real estate firms can deliver real-time customer service support while retaining a human touch. For a real-estate business, it is essential to be active on all kinds of digital channels, since that is where your future homeowners and renters can be found. Drive high-quality traffic to your listings page by curating attractive and ‘clickable’ content on the relevant social media platforms. The central idea is to roll-out meaningful customer engagement strategies that encourage customers to align themselves with your brand.